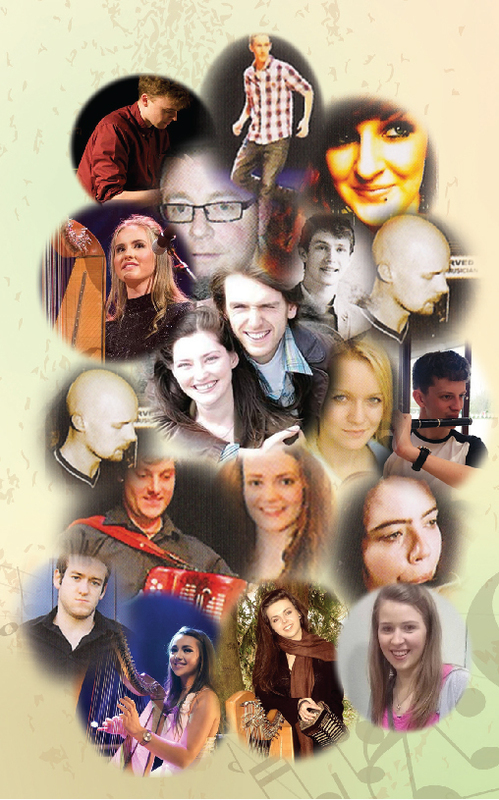 Westport Scoil Cheoil (Westport Music School) is a week-long traditional Irish summer school which runs every July. The aim of the week long music school set in the beautiful, historic Atlantic coastal town of Westport is to facilitate all ages and competencies to learn Irish music at this renowned summer school. Westport Scoil Cheoil is now recognised as a major traditional Irish music, song and dance event in Ireland. Attendance at this week long July summer-school is officially recognized as CPD (Continuous-Professional-Development) for teachers, by the Irish Government, The-Department-of-Education-and-Skills. Attendance, is not however, confined to teachers and many people from diverse nationalities attend, with ages ranging from 4 years to 84 years of age! Instruction at three levels of competency (beginner, intermediate and Master) is available on the following instruments: violin, concertina, flute, harp, bodhran (Irish drum), guitar, mandolin, tin-whistle, singing and dancing. Participants may also partake part in a wide range of afternoon and evening activities from playing in music sessions in the local pubs to learning how to Ceili Dance, attending the amazing tutor concert or busking on the beautiful streets of Westport. This is an ideal family event and the price of €85 covers all tuition and is inclusive of evening activities. By the end of this course, participants will have acquired more knowledge about the playing of Irish music – whatever level of competency they have had at the beginning of the week. They will have built up a social network in the Irish traditional music community and have the best learning experience of music whilst having the best fun ever!